1880 a group of Russian Jews petitioned Czar Alexander II for permission to start a fund to assist Jewish trade schools and establish new colonies, agricultural schools and model farms in order to help lift Russia's five million Jews out of crushing poverty. 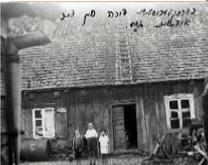 The success of the appeal led Russian authorities to create the "Society for Trades and Agricultural Labor," for Jews of Russia. 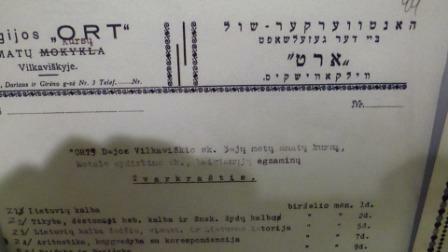 It is from this original name-Obschestvo Remeslenovo i. Zemledelcheskovo Trouda-that the word ORT is derived. 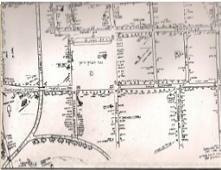 Farming, tool and industrial cooperatives were formed. 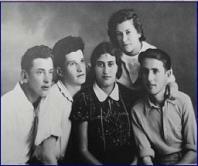 Jews were trained as artisans in everything from sewing and handweaving to mechanics and furniture design. 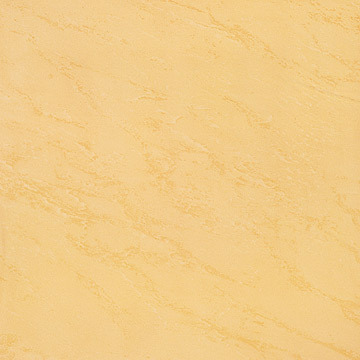 ORT became a pioneer in teaching, using new techniques to raise standards, while always giving attention to those with the greatest need. 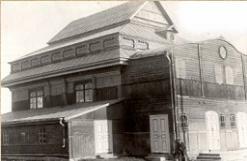 In its first 25 years, ORT provided training to 25,000 Jews in 350 towns within the Russian Empire, vastly improving their quality of life. .
As time marched on, ORT’s training programs evolved to meet the changing needs of Jews as reflected by politics, war and industrialization. 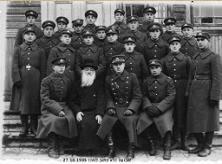 After World War I, ORT’s character and focus shifted from Russian Jewry to an organization that linked Jews from across the globe-first in Europe and later on other continents. 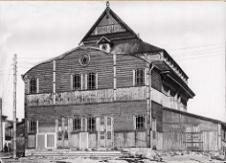 ORT opened vocational and agricultural schools and encouraged industrial expansion by providing tools and training. 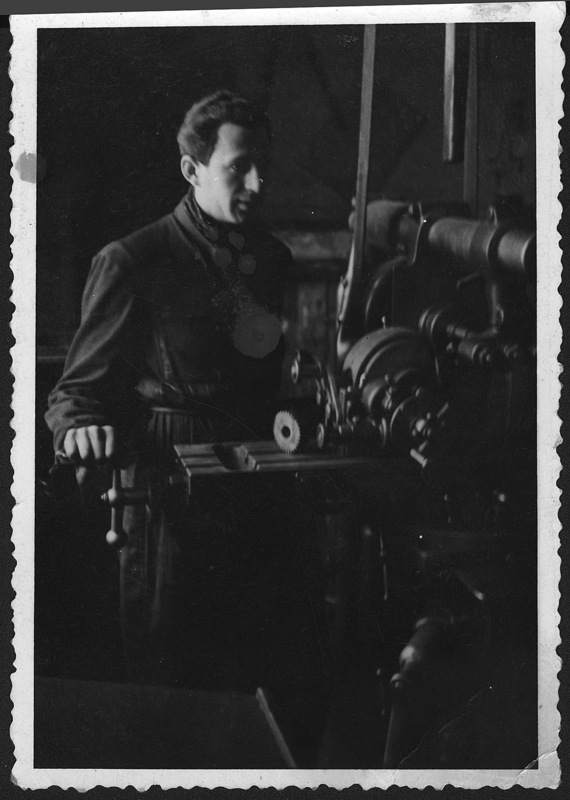 Man at work at the ORT vocational school in Vilkaviškis, Lithuania, 1937. 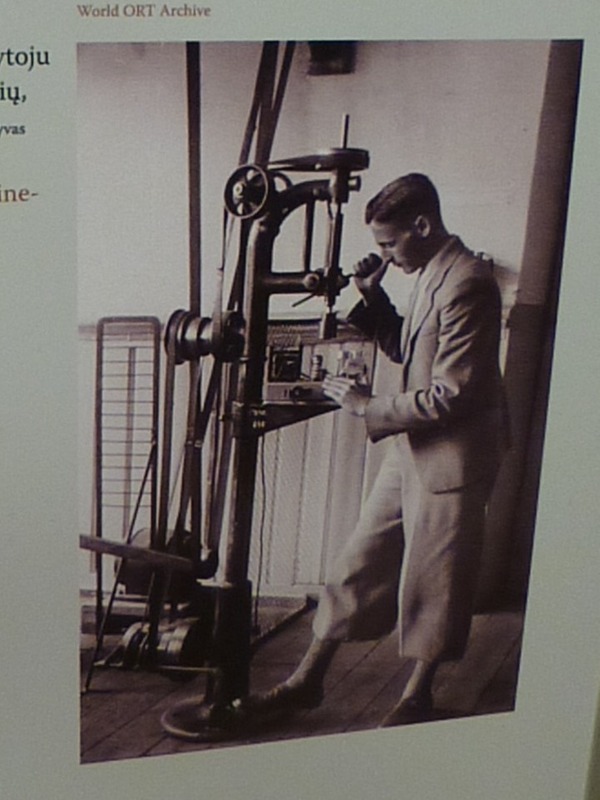 Courtesy of the World ORT Archive, London. 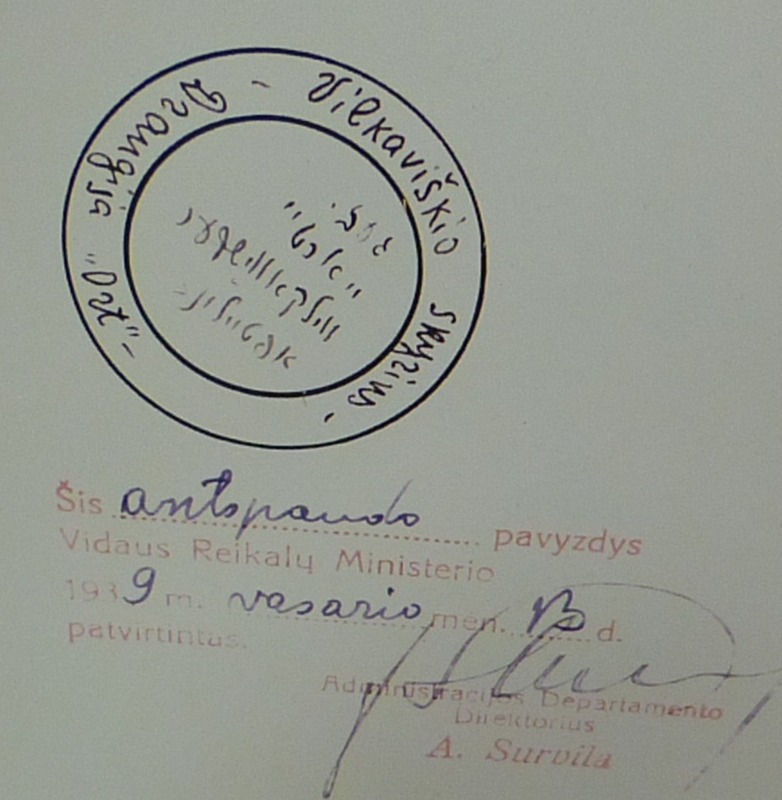 1937 it was taken over by the ORT Vilkaviškis branch. In September 1938 permission was received to open a dressmaking section for girls. not only special, but also general subjects were taught. School; he also worked as a lecturer. 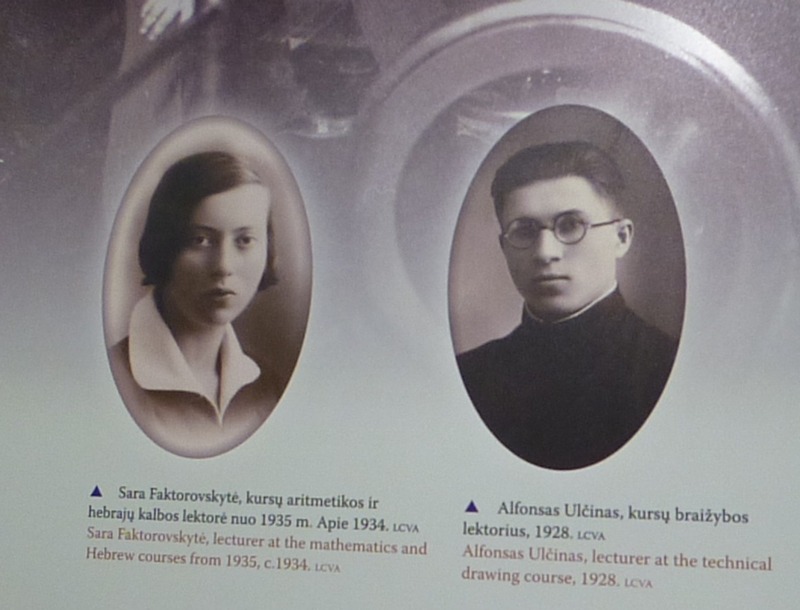 Other lecturers were Alfonsas Ulčinas, Abromas Streleckis, Sara Faktorovskytė, Giršas Levinsonas, BašėŠamborskytė and others. 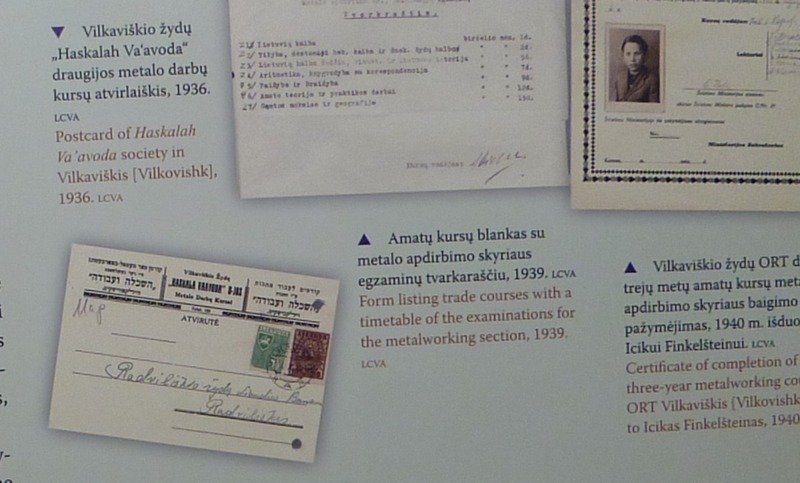 Commissar of Soviet Lithuania ordered the courses to be closed; it happened three weeks after ORT activities were banned. country in the “interest of security”. The same day the leadership of ORT sent a request to the Minister asking him to let ORT and its chapters in the provinces continue their activities. They attached a list of the organisation’s board members. 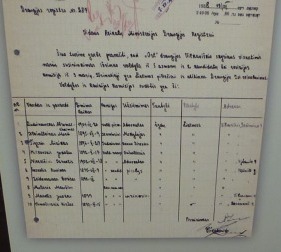 Having read the list, the Minister decided to remove the Chairman Abelis Jodidio and other members as unacceptable to the new communist regime. A new board was to be formed over a period of six months. He appointed Benjaminas Soloveičikas to be in charge of current affairs and funds, and allowed the organisation and its chapters to continue their activities. 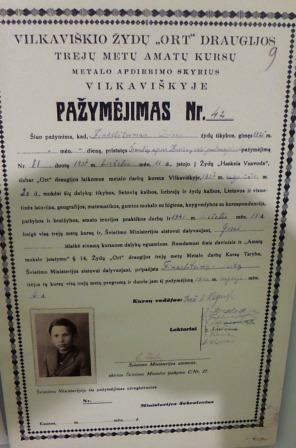 Despite Soloveičikas’ efforts to form a new board, a month later, on 6 August 1940, the Interior Minister issued a resolution to close the Organisation for the Advancement of Skilled Trades and Agricultural Labour among Jews in Lithuania, ORT, and its chapters. He based his decision on the grounds that “under the present circumstances further activities of the organisation were no longer compatible with state security”.